It looks like Ghost Rider won’t be returning on Agents of SHIELD when the show comes back after its break. And it’s not because of new story directions, either. 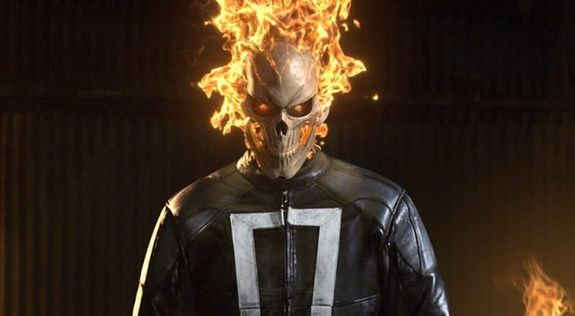 According to co-showrunner Jed Whedon, it’s simply too costly to portray the iconic look of Ghost Rider for television. 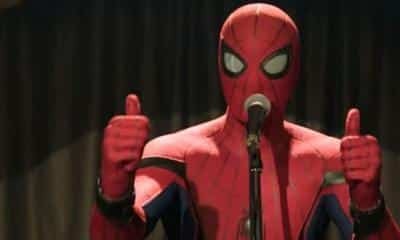 It’s not known whether or not Gabriel Luna will return as Ghost Rider in the future, but he can always come back for another series or movie in the future. What do you think about this? Would you like to see a Ghost Rider Netflix series? Be sure to sound off in the comment section below!